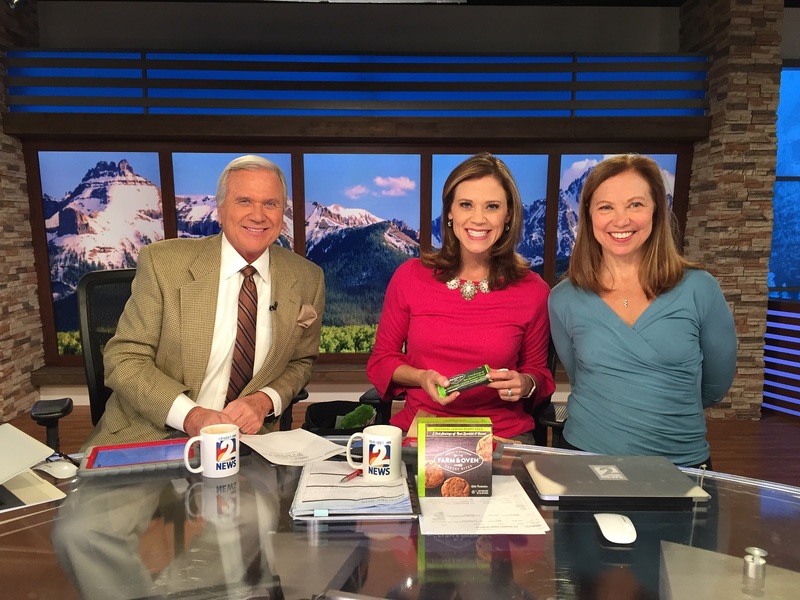 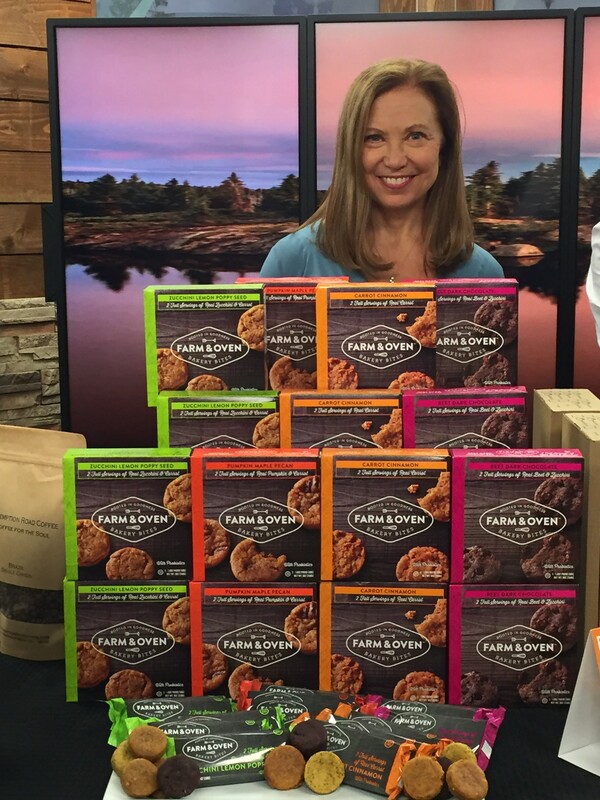 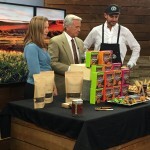 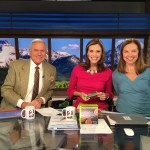 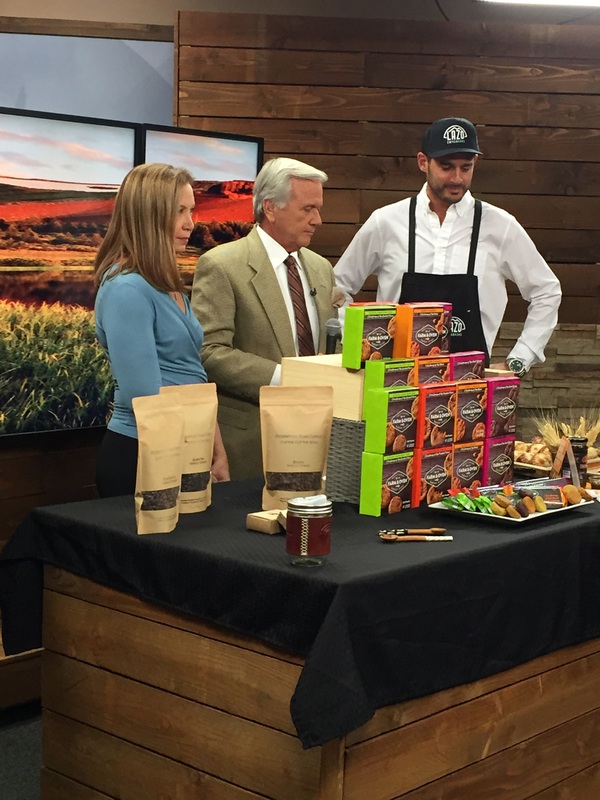 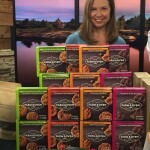 Kay Allison, co-founder of Farm&Oven Snacks, introduces the company’s veggie-infused Bakery Bites on KWGN Channel 2. Food Industry Execs Launch Farm&Oven Snacks, Inc.
Two food industry veterans announce the launch of Farm&Oven Snacks, Inc., a Boulder, Colorado-based snack brand. 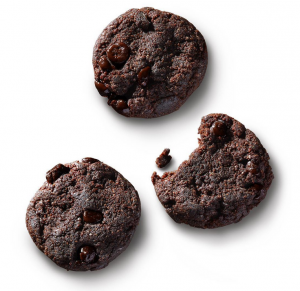 The company was founded by Kay Allison and Mike Senackerib whose innovations for big food companies have generated billions of dollars in revenue. Farm&Oven Bakery Bites deliver 40 percent of the recommended daily vegetable intake, up to 35 grams of fiber per serving and contain one billion probiotics per serving. 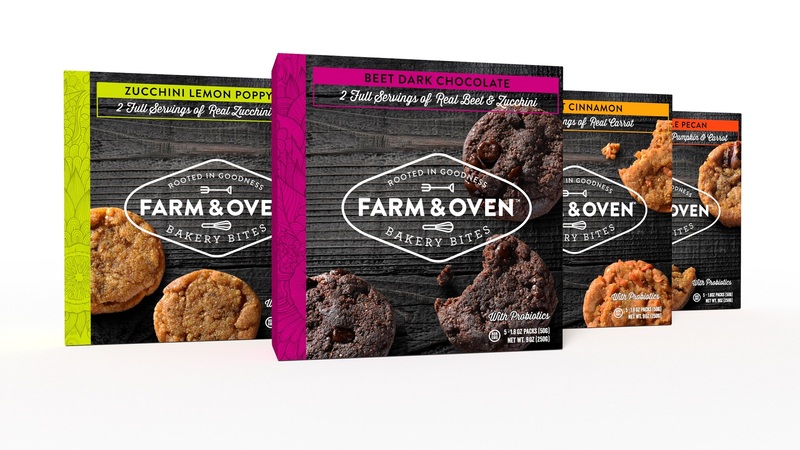 The Bakery Bites include three bite-sized pieces per serving and are available in four flavors, including Beet Dark Chocolate, Carrot Cinnamon, Pumpkin Maple Pecan and Zucchini Lemon Poppy Seed.